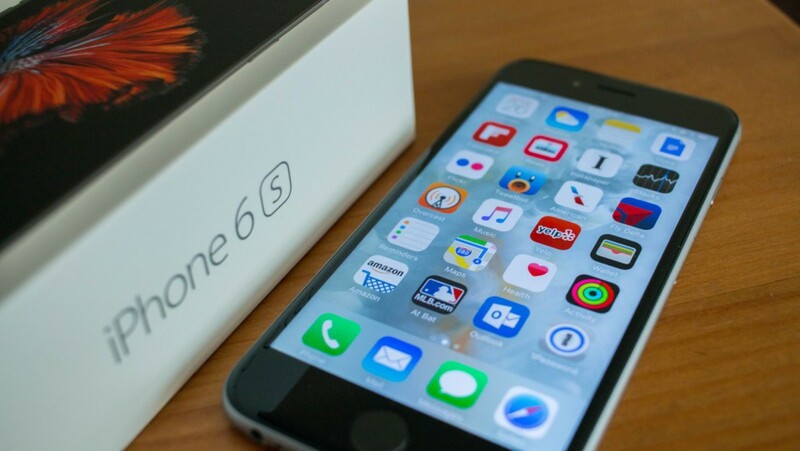 After waiting for a good while, you finally have your hands on a new iPhone 6S. 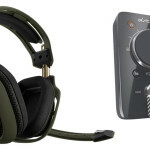 While you probably bought it for its style, ease of use and photography prowess, it’s also an office workhorse just waiting to help make that nine-to-five even shorter. In that case, perhaps your boss bought it for you, in that case we suggest that you give your boss a hug. Either way, chances are you’re going to want to install some apps on it immediately, right? But what do you need? We have a look at a gaggle of apps that will not only make your professional life a breeze, but will also allow cross-device functionality across practically all machines of all platforms. If you use an Apple machine at work or even a Windows PC, you’ll probably want it to talk to your iPhone. That’s possible with Microsoft Office. The Redmond company has made big moves into Android and iOS, and now offers great little apps for bothb platforms. Microsoft Word is an essential text processor, while Excel will keep your spreadsheets in order. OneNote is another essential addition, allowing users to sync notes and other ideas across platforms and scribe notes with a stylus. And the best part? 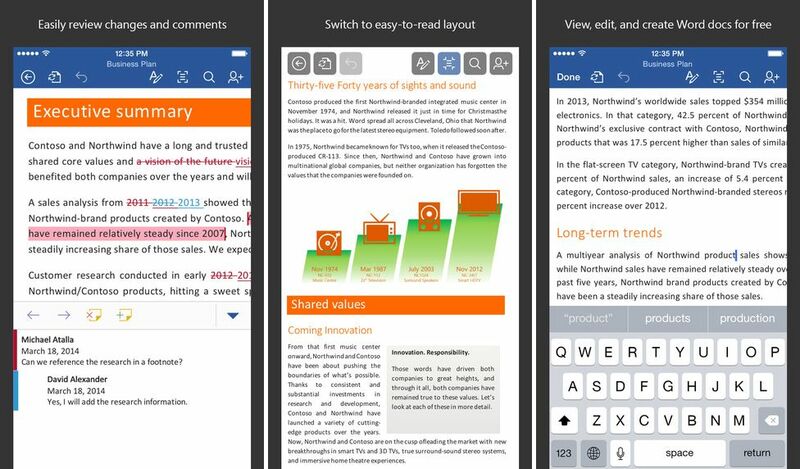 If you sync your Office suite with Microsoft’s OneDrive cloud storage system, you can access your documents practically anywhere, including your iPhone. If you don’t fancy Microsoft’s cloud solution OneDrive, Apple’s iCloud or Google’s Drive, there’s always Dropbox. 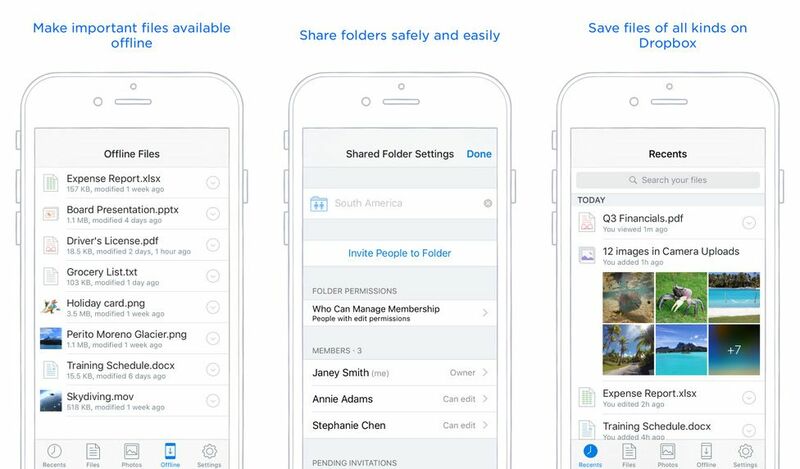 Practically a household name nowadays, Dropbox gives users 2GB of cloud storage free, with the option to purchase up to a terabyte. Accessible via the web, desktop app and an iOS app, it’s an essential piece of kit to keep more than just your documents synced, including pictures, videos and even entire apps to use across multiple machines. We started using Slack in our offices June and have never looked back since. It’s a nifty office collaboration allowing members of the team to swap images, sync articles and keep in touch via an instant chat feature. It also boasts integration with other common services, like noting tool Evernote, Dropbox and video calling service Skype, to broaden its functionality. And more importantly, it doubles up as a stable web app, so it can be used practically anywhere on any device. You might have one of the most advanced phones on the planet, but that doesn’t mean you can’t collaborate with the lowliest Android either. 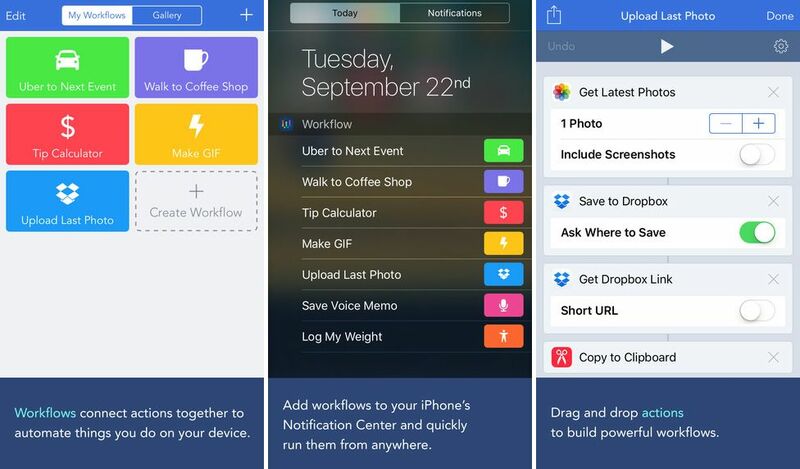 An iOS exclusive, Workflow is a powerful automation tool for iPhone that allows users to practically short-shift through laborious tasks. Teach the app how to “Walk to the coffee shop” or “Order a pizza” without going through the entire task yourself, and the app will remember it. Assign it to a task, tap the task button within the app to get it into motion, and off you go. It’s the only paid app on this list (at US$4), but it’s also available for the Apple Watch. 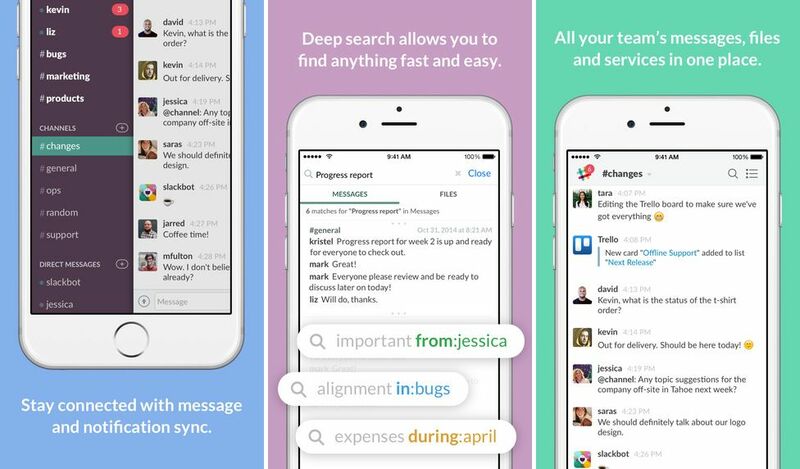 Office productivity is more than having a kickass arsenal of apps, it’s also about restraint. Reading interesting articles from Gearburn is a temptation that we all have (and I would know more than most), but Pocket allows its users to easily “tear out” that digital page, and save it for later reading. Think of it as a digital scrapbook of your day’s procrastination stash all neatly packaged for after hours consumption. 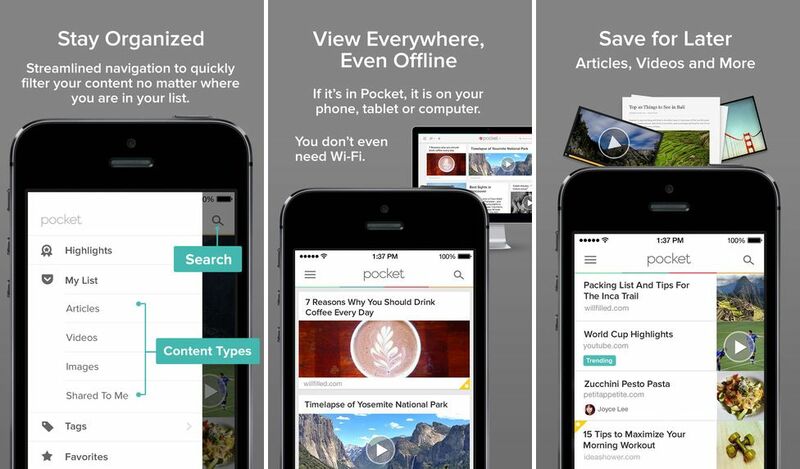 Pocket is also free and integrates with a vast number of platforms as well. Of course, it’s not a time vampire if you don’t want it to be either: use it to send others in your team interesting articles, or categorise inspirational ideas with the tap of an icon.